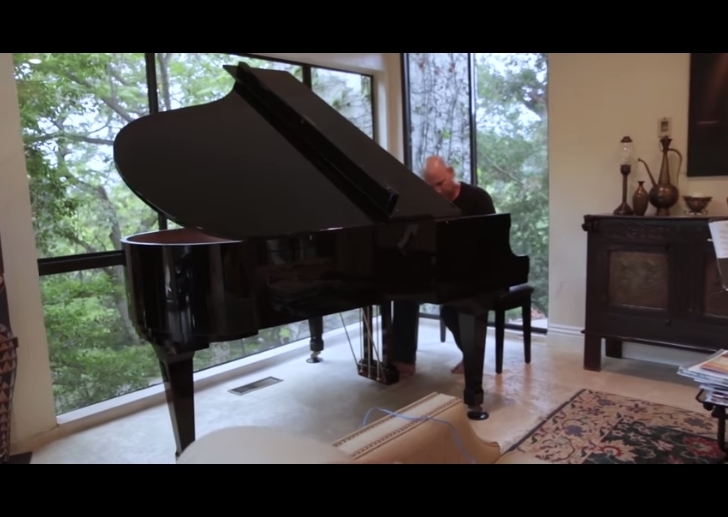 Inon Zur, the composer behind Bethesda’s upcoming video game Fallout 4, is certainly one of the best musicians working in the video game industry today. Not only has he composed music for the award-winning Fallout series (with 2008’s Fallout 3, one of the best role-playing games ever made, being the highlight) but he was also behind Dragon Age: Inquisition’s atmospheric music and that of 2009’s Dragon Age: Origins, which is certainly one of the best video game soundtracks to date. And it seems that, not unlike some of the wacky characters that inhabit the wasteland of the post-apocalyptic Fallout game, Inon Zur is also something of an eccentric. Not only does he hit objects in his garden trying to produce exotic sounds, but according to Zur himself “I cruelly exploit the piano by hitting the strings with open hands and even biting the strings”. And while his commitment is certainly worthy of admiration, it seems he also clashed with Fallout 4’s game director Todd Howard over the game’s main theme, for which he had chosen the piano as the main instrument. You can see Inon Zur playing Fallout 4’s main theme (which is quite great, truth be told) on the piano here, but the final version you can hear on Bethesda’s website also uses an electronic piano, producing a sound which is more fitting for Fallout 4’s post-apocalyptic soundscape. 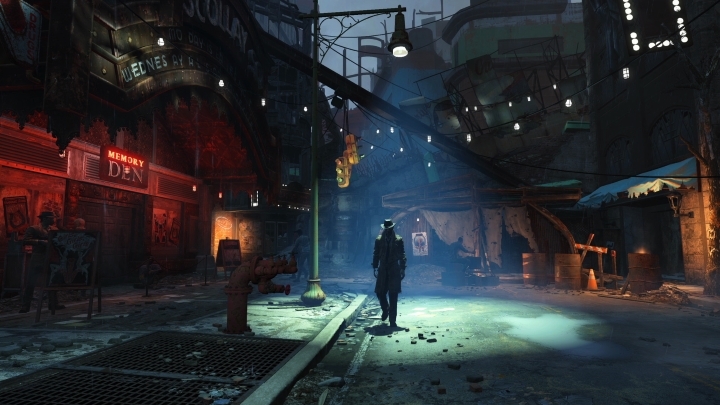 Although Inon Zur’s score, or at least the bits that Bethesda has released on their website certainly suggest that Fallout 4’s music will be as atmospheric as that of the earlier games in the series, it is clear that this is certainly a game to look forward to when it is released in November this year. Note: Fallout 4 will be released on November 10, 2015. It will be available on PS4, Xbox One and PC. Next: New Halo 5 Trailer Released: Is the Master Chief Dead?